Join us for First Friday in the Exchange District. Moving Matter: Horizon below the drift is the first in a series of explorations leading to the publication of Moving Matter: Tyndall Stone, a book chronicling the use of Manitoba Tyndall limestone in architecture and design. Horizon below the drift considers the conceptual disparity between Tyndall stone as building material and Tyndall stone as rock below the ground. 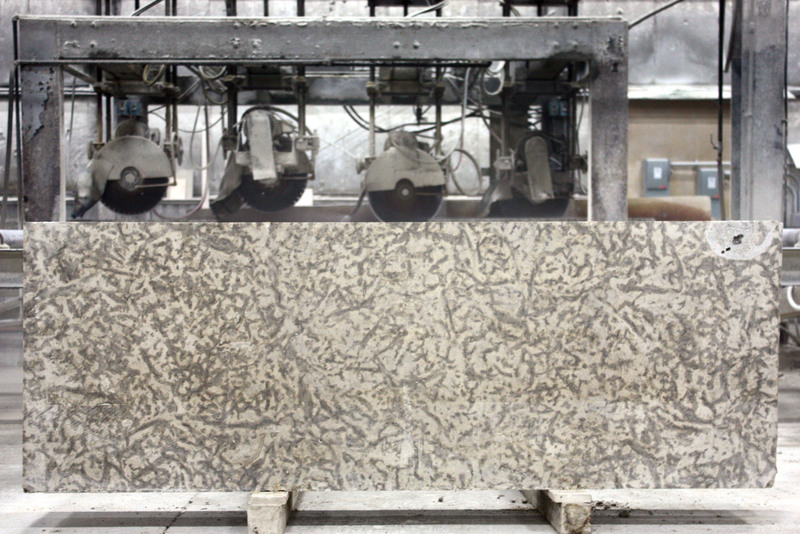 The exploration traces how the geological phenomena of bedding planes in sedimentary rock is transformed into the ‘rustic finish’ for cut dimension stone. By highlighting a natural occurrence that endures the stone fabrication process, the exhibit guides viewers to read the geology embedded in the city’s Tyndall stone buildings. Moving Matter: Tyndall Stone is a forthcoming publication of The Winnipeg Architecture Foundation (WAF) book series, written by Abigail Auld. To hear about the project research as it unfolds, sign up for the newsletter and events listing at winnipegarchitecture.ca.